After successfully opening locations in Prosper and Las Colinas, Sauce Pizza & Wine is coming to Dallas! 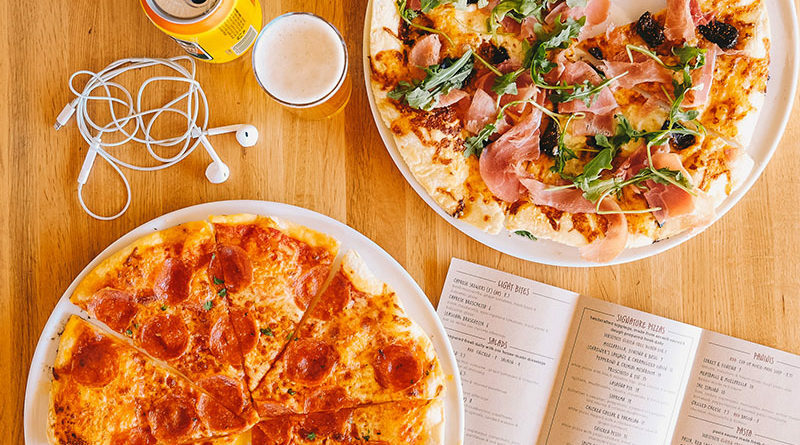 This March, Sauce Pizza & Wine will open its new location at The Hill, the food & entertainment development located at Walnut Hill Lane and Interstate 75. Catering to guests with artisanal, farm-fresh ingredients, Sauce is sure to be a go-to neighborhood spot for North Texas. Sauce combines the fast-casual experience with high-quality food and service, reinventing Italian dining. The concept was founded in Tucson, Arizona in 2003 and since has expanded across Arizona, New Mexico, and now Texas. Sauce Pizza & Wine offers an approachable, yet artisanal, selection of fresh salads, pasta, and handmade pizzas, along with a carefully curated list of wine and local beer. 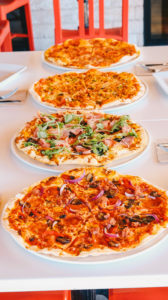 Guests can expect a made-from-scratch meal at a reasonable price with offerings including signature favorites like Prosciutto and Fig white pizza with black mission figs, goat cheese, and arugula or the savory Lasagna Pie spinach, mushrooms, ricotta, meatballs, and fresh garlic. Popular salads include quinoa, beet, and arugula with golden beets, avocado, goat cheese, fuji apples, pistachios, and red wine vinaigrette, and the Caprese with spring mix, fresh mozzarella, tomatoes, crostini, fresh basil, and balsamic vinaigrette. Each pizza and pasta can also be made gluten-free, truly offering something for everyone.